Passion for nature and love for animals often go hand in hand. In particular, if you love cats and have the good fortune to have a garden or maybe a nice terrace or simply a sunny balcony, then you can seamlessly grow your herbs. Herbs, in fact, require very little care, are easy to grow and can be an excellent remedy for the health of our feline friends (for the treatment of specific disorders, for example). In short, even if you don’t have a green thumb, herbs could be a good springboard. This is definitely the queen of herbs for felines. 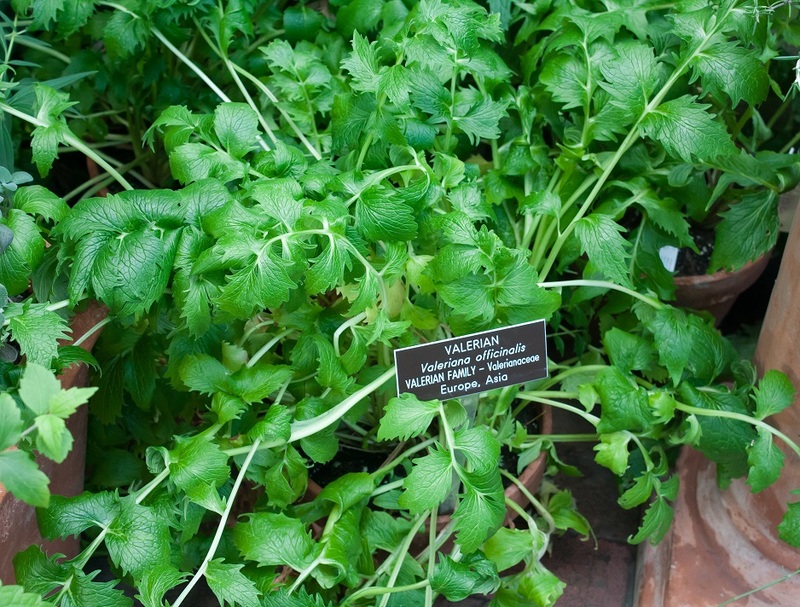 Cats around the world love this plant and are strongly attracted to it (well, it seems at least 70% of the total of cats respond to “nepetalactone” -the organic compound isolated from catnip- while a 30% of them seems not to be attracted by this herb). So the cats that respond to nepeta cataria is for a simple reason: it is a kind of exciting! Free your feline friends from stress and nervousness giving them this herb, making your cats really happy, thanks to its volatile “Cyclopentanoid Monoterpenes“. 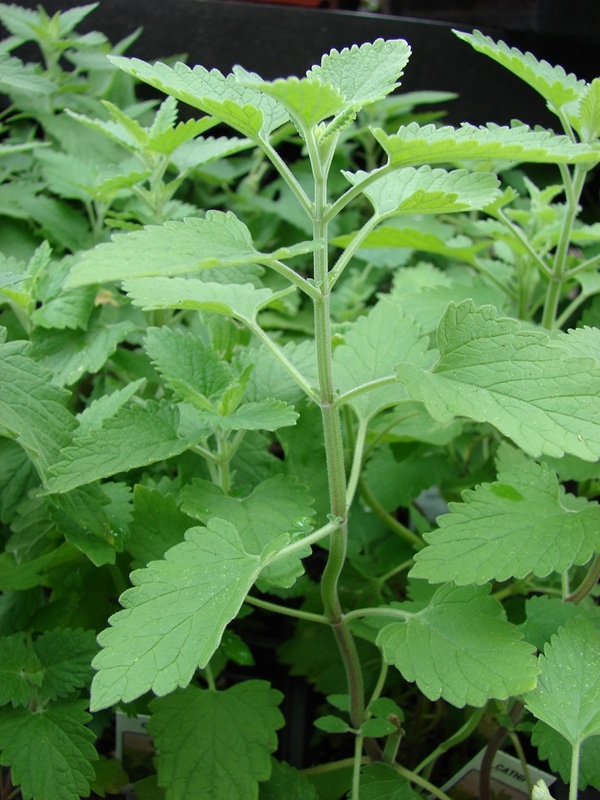 It seems, also, that an infusion of Nepeta Cataria is an excellent remedy to soothe scratches or itching skin of our domestic felines. As for the catnip, also cat thyme seems to have intoxicating properties for our feline friends and at the same time calming properties. It’s characterized by a very intense and pungent smell and was once used as a disinfectant on animals. I advise you to plant different seeds because their growth is quite slow. Known for its soothing properties and for its ability to help us (humans) sleep better, as well as for its strong and pungent odor, this herb has diametrically opposite effects on cats. It is, in fact, a powerful stimulant that can transform the laziest cat into a super active feline. Valerian is, therefore, a valuable ally for a healthier cat. The oil obtained from these three herbs has strong soothing properties and also acts as a natural repellent against insects and pests. If your cat has fleas or scratches insistently, the combination of two or three of these herbs is a great natural pesticide treatment. The most common application of these herbs is in liquid form through the friction on the body of the animal (Lesser Calamint –Nepeta Calamintha– may be toxic if ingested. Beware). 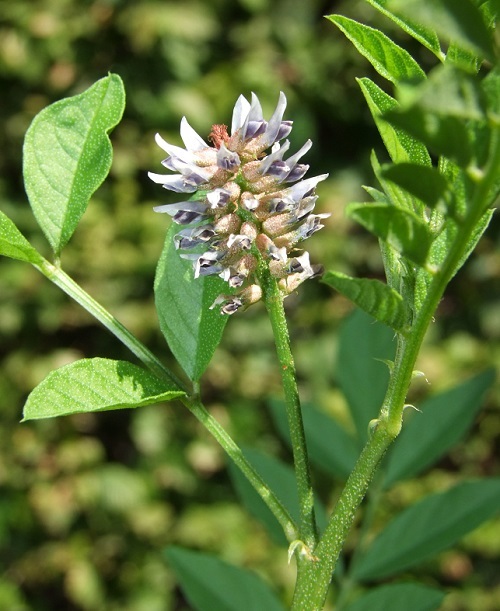 Who has never tasted at least once a licorice root? Well, in addition to being good for us, this herbaceous perennial plant is also excellent for our four-legged friends. It’s a kind of natural cortisone, excellent to soothe the itching caused by allergies. It’s good to combat digestive problems, respiratory ones and possesses anti-inflammatory properties. It seems to be also a great detoxifier for the liver. Uncaria Tormentosa (better known as cat’s claw) and Dandelion Root are excellent herbs for humans, but also for cats. In fact, you can get a dyeing from these plants, which applied on the body of your feline friends will help to soothe the annoying itching that accompanies allergies. 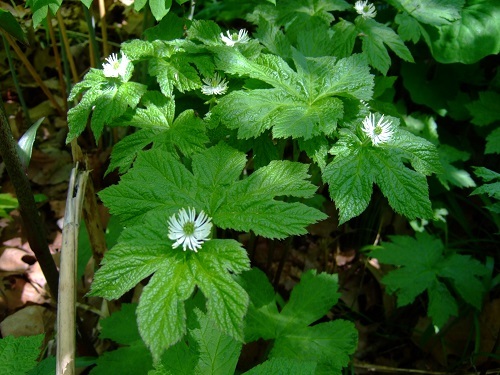 The Goldenseal is a herbaceous plant native to North America that can be used as a natural disinfectant on wounds, and, in combination with a saline solution, can help to reduce puffy eyes due to infections or allergies. As with all natural herbal treatments, NepetaCataria.org recommends that you always consult your doctor before using on yourself. Even your cats should certainly benefit from the remedies that mother nature provides us with, but always under the supervision of a professional. So be sure to consult your vet, and good herbs growth to everyone! Anything without frilels, by products or meal. Don’t buy food from a grocery store because that is all they have in their foods. I have used Nutro, Authority from Petsmart, Chicken soup for the cat lovers soul cat food and taste of the wild from Petland. All these foods are quality and not real expensive. I have two cats and a 6 lb bag lasts all month. I give them a handful in the morning and a handful at night. Now this is a handful for both cats not a handful each. When I give them their night time feeding there is usually still some left from the morning feeding.